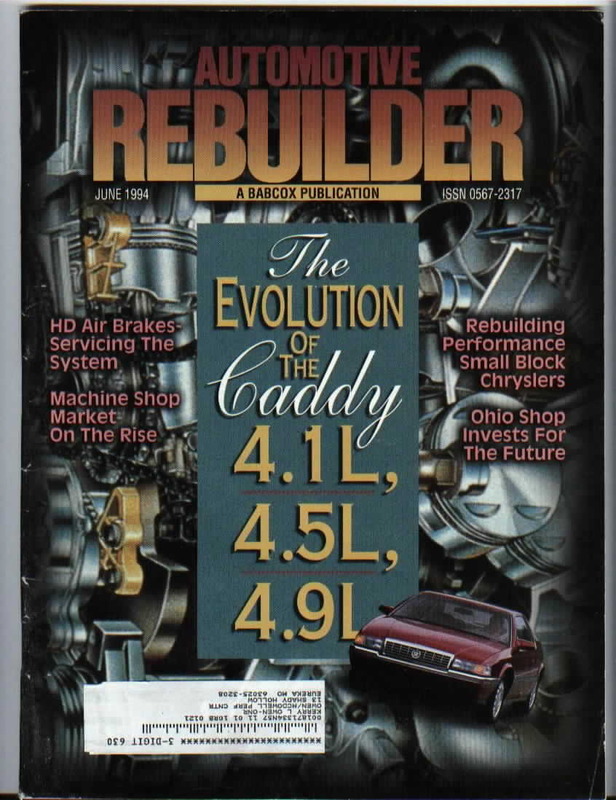 The 4.9 engine swap for the Fiero seems to be gaining popularity every day. What started as just a handful of people with crazy ideas has now turned into a community of 4.9 swappers. I'm surely not first to attempt this swap, but when I started my first one there was very little info about it on the internet. Detailed info is still hard to find and much of the info can be confusing or misleading, therefore I have created this website to share what I have learned. The general consensus is that this is an easy, low budget swap. It may perhaps be one of the least expensive, but I find it no easier than any of the other GM FWD swaps. 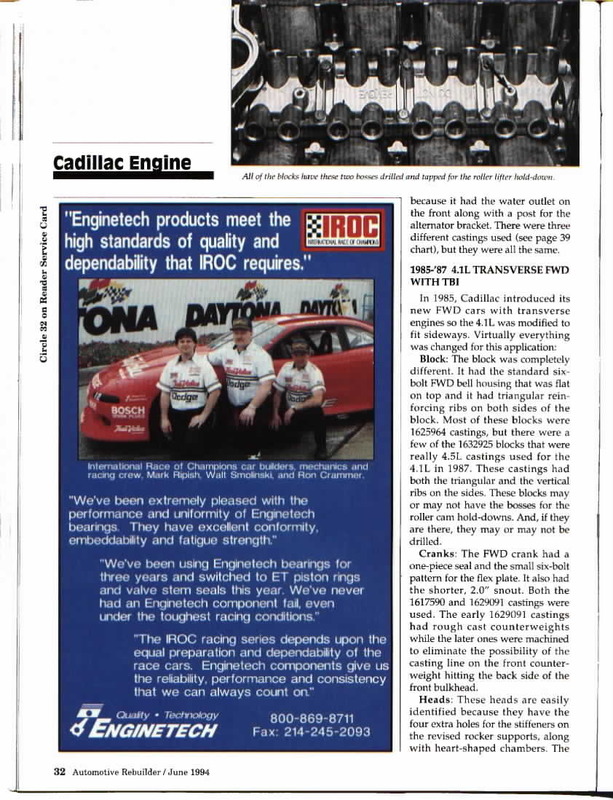 Performance is very near or equal to a Series II 3800 Supercharged engine. There are lots of options available when doing any engine swap. I'll try to explain some of the options you have with a 4.9 swap and how they affect other aspects of the swap. Transmission: You have probably already decided if you want an automatic or a manual transmission. With the manual transmission you are basically limited to the three types that were originally used in the Fiero; the Muncie four speed, the Isuzu five speed, and the Getrag five speed. There are other variations of these transmissions, but they all fall into one of those three groups. All of these manual transmissions require the same considerations. You will need to buy/make/modify a flywheel for a manual transmission. You will need to choose a clutch that will fit within the limited space and still withstand with the added power. You will need to modify the transmission case in order for the starter to fit. There are three basic types of automatic transmissions that can be used. 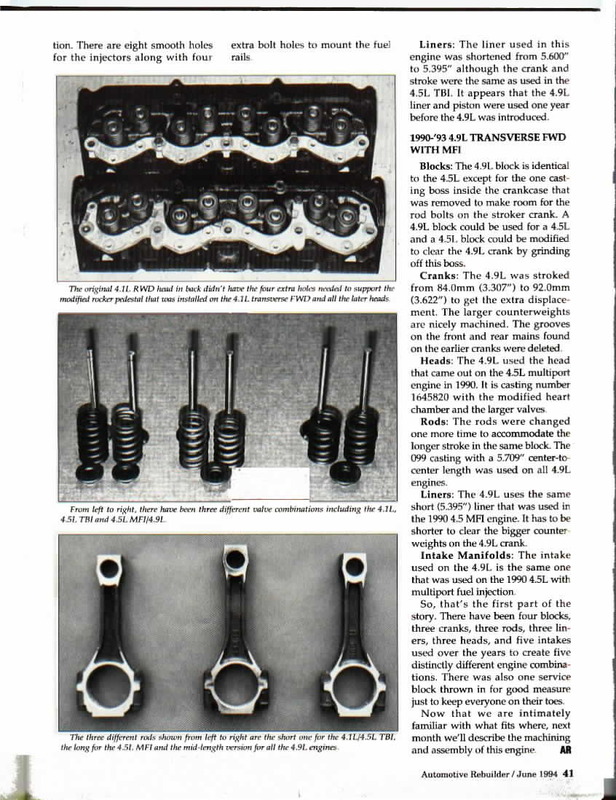 The three speed THM-125c that was used in the Fiero, the four speed THM-440T4 (4T60), and the 4T60E. The 125 will bolt to the engine with some minor clearancing of the block, stock axles can be used, no ECM required. The 4T60 bolts to the engine without modification, and adds an overdrive gear, requires different axles, no ECM required. 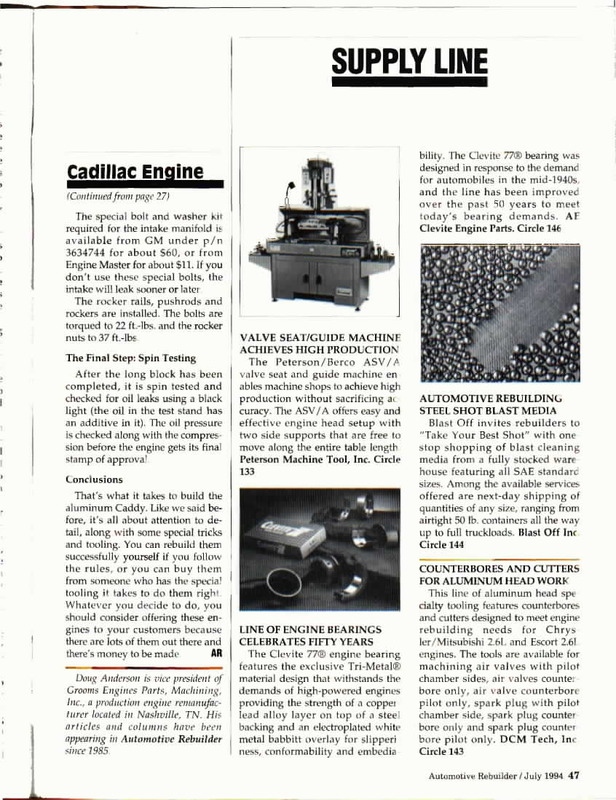 The 4T60E has the same requirements as the 4T60 but also needs to be used with the stock Cadillac ECM. 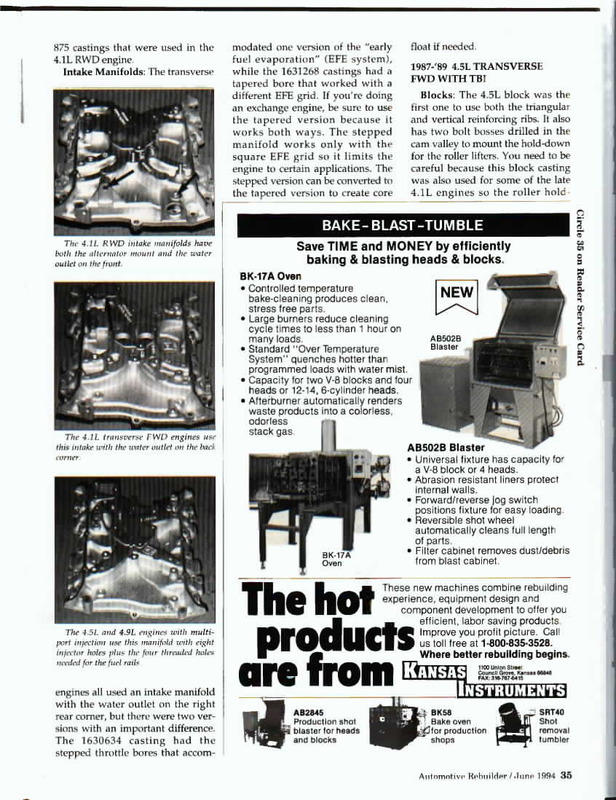 The 4T60 and 4T60E require a very minor modification to the Fiero cradle as documented here. Fuel System: There are several choices when it comes to fuel delivery. I personally do not consider carburetion an option, so I will not discuss it in any detail. The Cadillac PFI system was once known for it's inability to operate correctly outside of a Cadillac. This has been proven incorrect by many people. So that's option number one (or two). 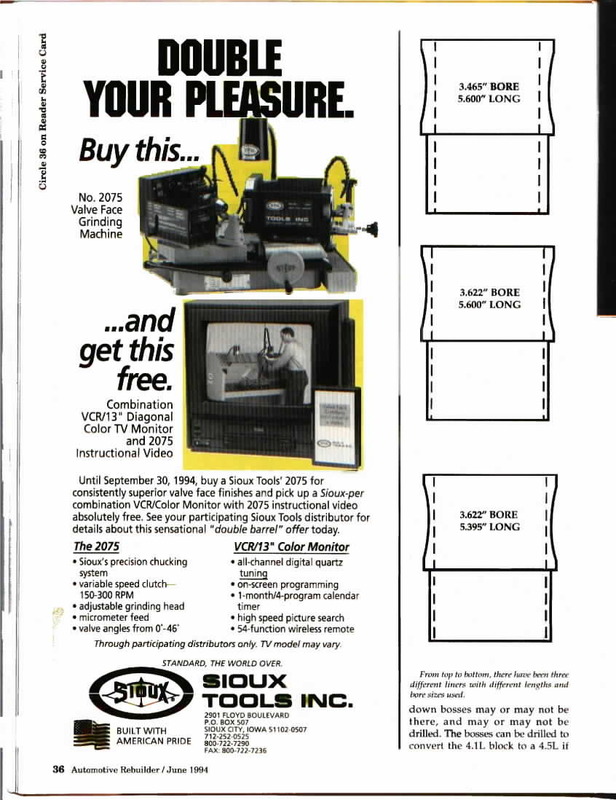 It's the only choice if you plan on using the 4T60E transmission that came with the 4.9. 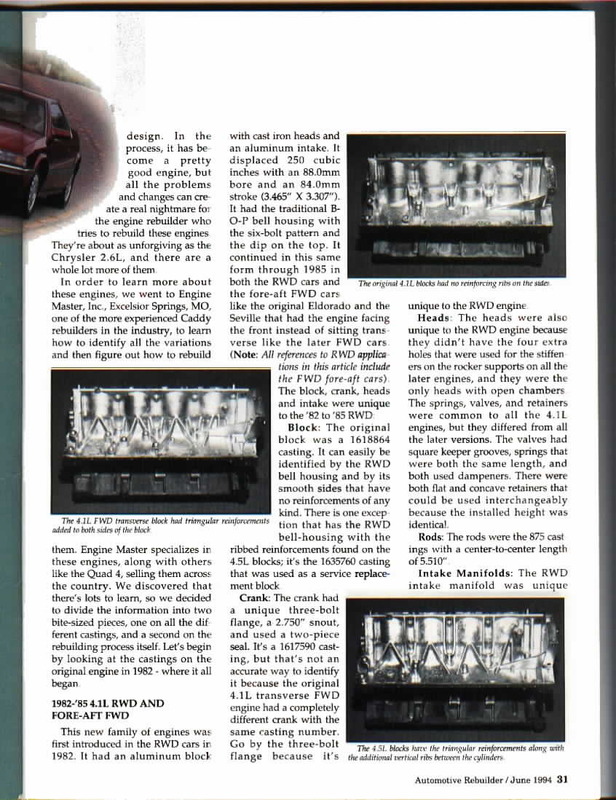 Another option which I used in my earlier days of swapping is using a GM ECM from another vehicle. It requires some changes to the wiring, throttle body, and ECM. 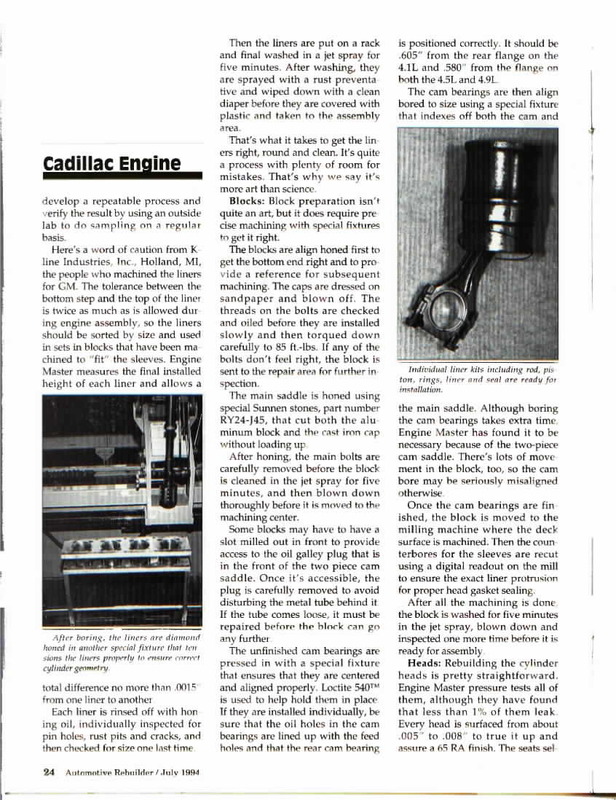 At this point I really don't see the need to do such a thing unless you are building a highly modified engine and are familiar with tuning GM ECMs. Another choice would be an aftermarket fuel controller. I have not explored this option, as I feel it is not cost effective. So you can't just dump a carbureted 4.9 and a 4T60E transmission into the back of your Fiero and expect it to work. It won't. You need to plan ahead and figure out what you're doing. 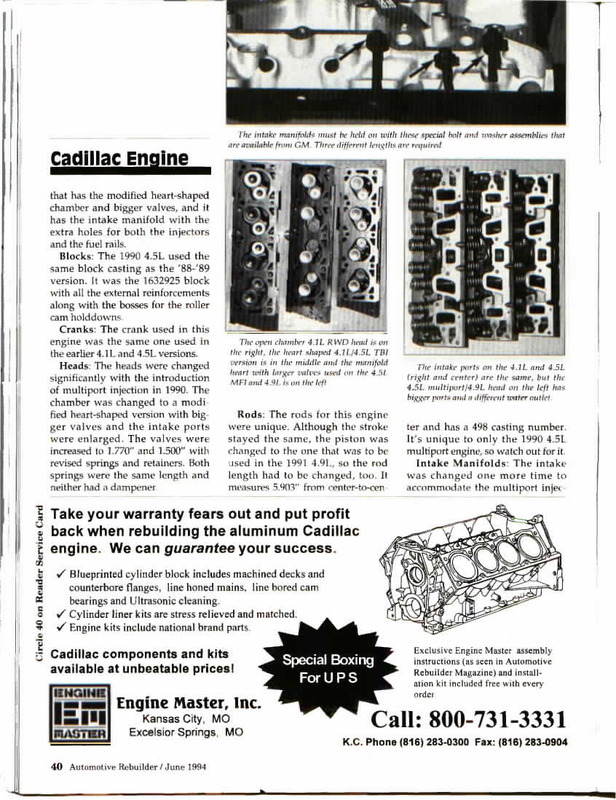 General info about Cadillac 4.5, and 4.9 liter PFI engines. 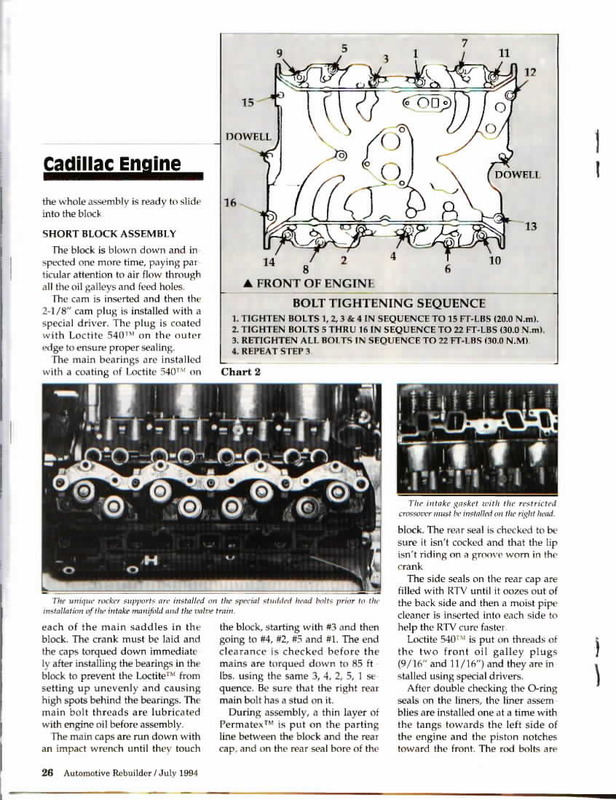 The 1990 4.5 liter and 1991 thru 1995 4.9 liter engine used in Eldorado, Seville, DeVille and Fleetwood lines is an overhead valve, 90 degree V8. It has an aluminum block and intake with iron heads. PFI engines have larger throttle bores, as well as bigger ports and valves than previous TBI engines. 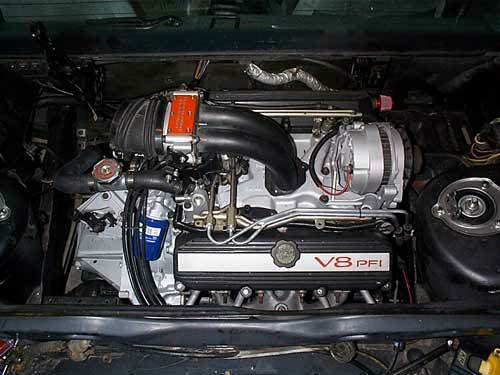 A PFI engine is easily identified by the "V8 PFI" in red on the forward valve cover, and the presence of fuel rails and injectors on the intake manifold. 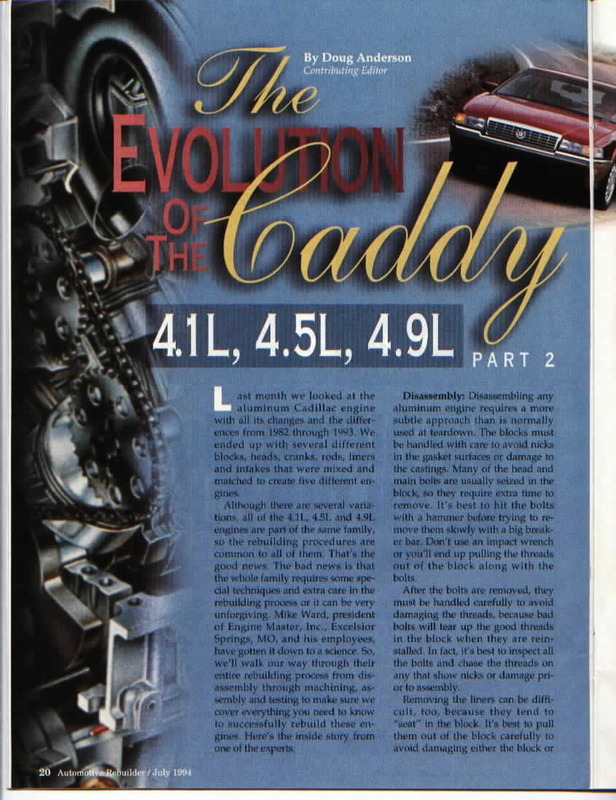 The 4.5 PFI was only made for 1 year, 1990, and it can be identified by the round distributor cover and 4.5 liter emblem on the air box. There are several other subtle visual differences. 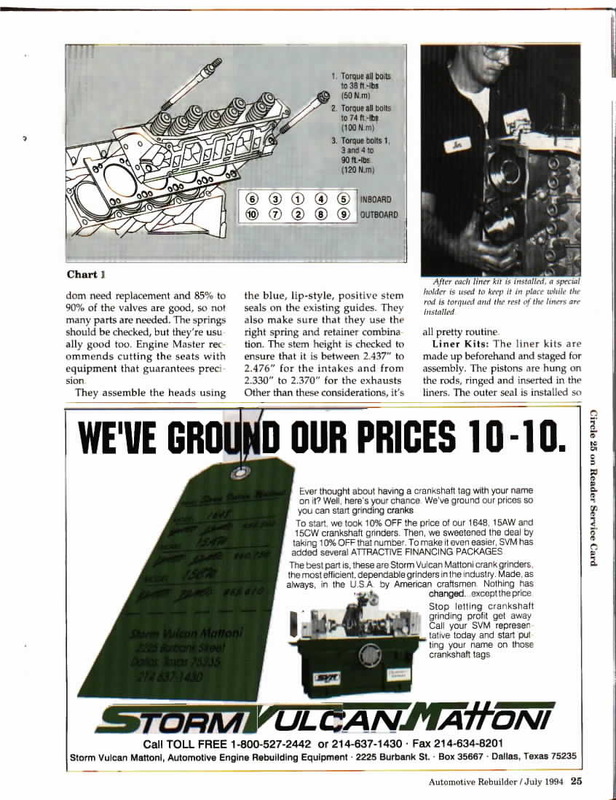 In '91, the AIR system was eliminated from most 4.9s meaning no more smog pump or select/divert valve. 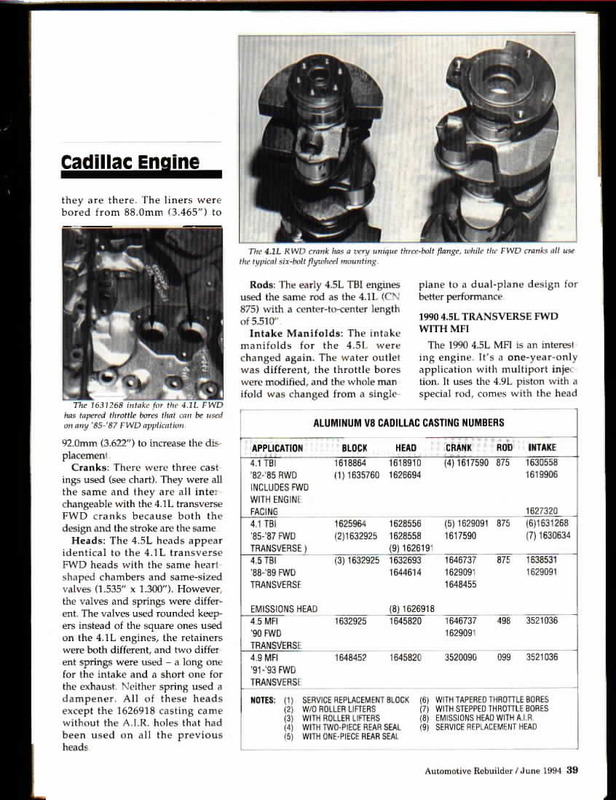 '91 and later Cadillacs are equipped with 4T60E electronic shift transmissions as opposed to the 4T60 trans used with all 4.5 and 4.1 transverse engines. 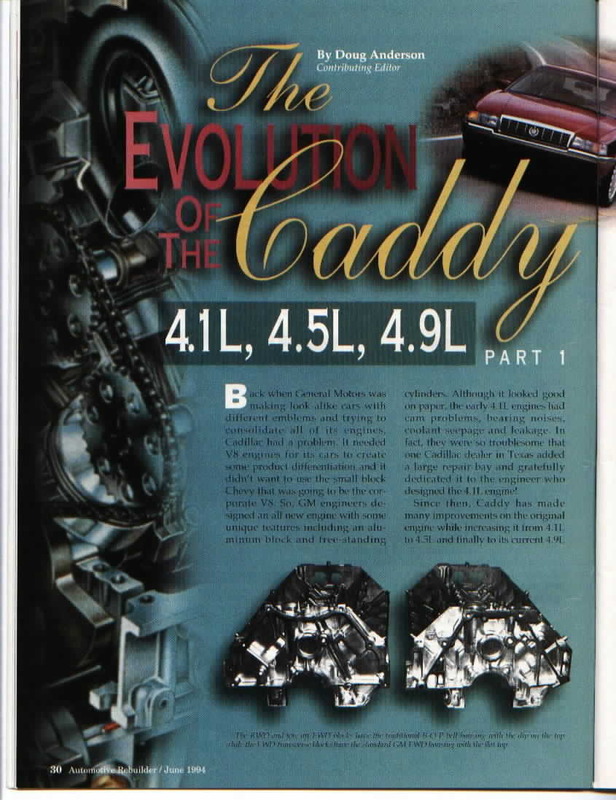 Some other changes for the introduction of the 4.9 in '91 include a new gerotor oil pump, new oil pan and baffle for less chance of oil starvation, new profile on pistons for reduced cold noise (the 4.5 pistons are noticeably noisy when cold), new lifter guides with a new angle for improved camshaft stability, new style crankshaft balancer, as well as a few other minor changes. The biggest improvement (besides the increased displacement) is the new oil pump. The advantages are a 33% decrease in pump drive loads, 13% increase in flow, 18% increase in pressure @ 2000rpm, and a 64% decrease in oil aeration. 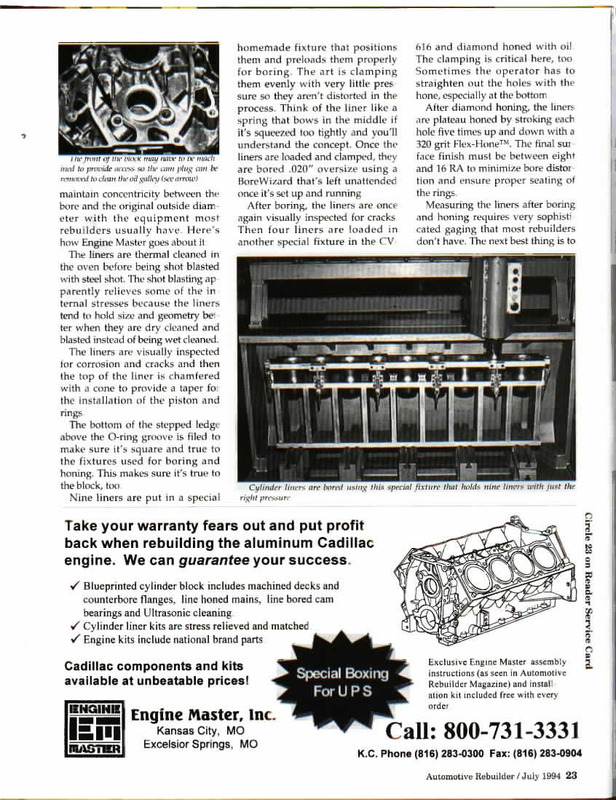 The '90 - '95 engines are equipped with a sequential Port Fuel Injection (PFI) system. The Sequential Port Fuel Injection system replaces the Throttle Body Injection (TBI) system used in previous years. The PFI system replaces the two injectors in the throttle body with eight injectors located in the intake manifold. There is one injector above each intake valve. A fuel rail distributes fuel to each of the injectors. The use of individual injectors on each cylinder results in more power and better emission controls by eliminating problems of fuel condensation and dropout and of uneven distribution in the intake manifold. Many port fuel injection systems operate the injectors all at once or in groups. In this system the injectors operate in engine firing order spraying fuel before and during intake valve opening. 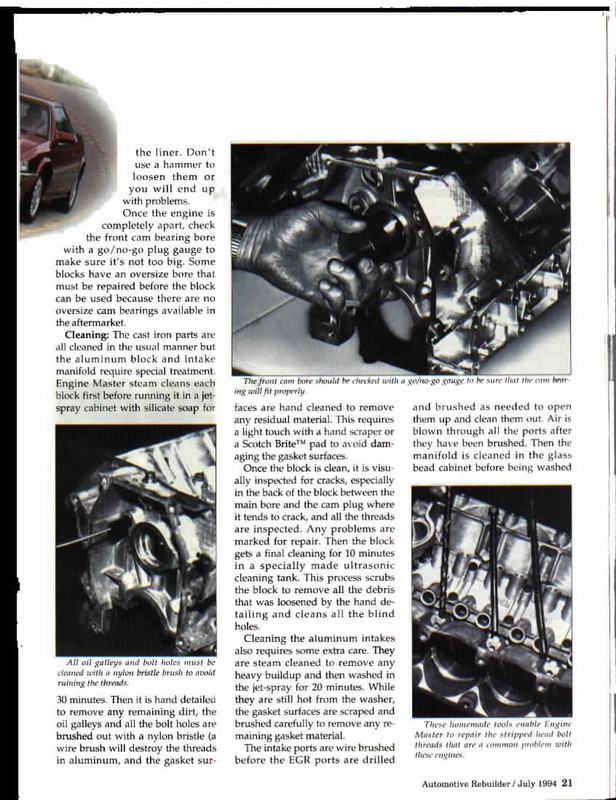 The sequential port system used on 1990 and later engines differs from that used on the Allante 4.1 and 4.5 engines in that it does not have the large plenum chamber between the throttle body and the intake manifold. Also, the two throttle butterfly valves operate in unison like a TBI system or a conventional two barrel carburetor rather than the two stage operation like the Allante. The ignition distributor is the same as the HEI unit used in the previous TBI engines, but a Hall-effect cam position sensor has been added to provide the engine control module with information necessary to time the PFI system. 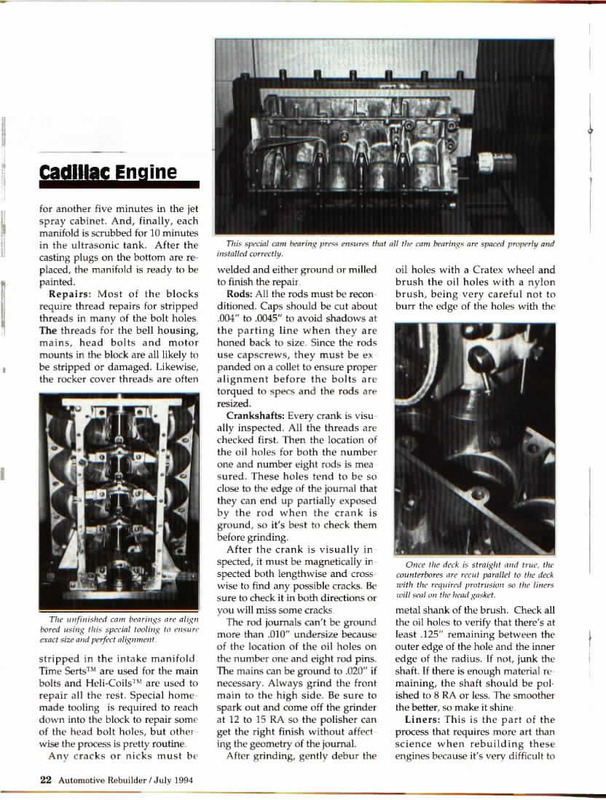 The early Deville uses an exhaust crossover pipe that wraps around the engine and connects the two manifolds, and the rear manifold has a second larger outlet facing the rear. The Seville, Eldorado, and late Deville use a "Y" pipe, and each manifold has only one outlet. 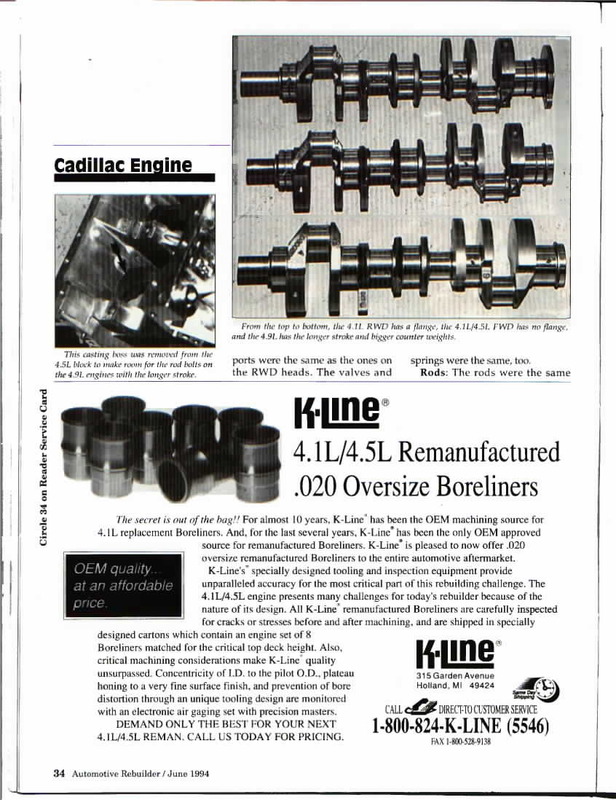 It seems to me that the early DeVille manifolds are the easiest to use in a Fiero. All materials on this site are subject to copyright laws. Content has been posted here with permission of RockCrawl (original creator) for reference purposes only. 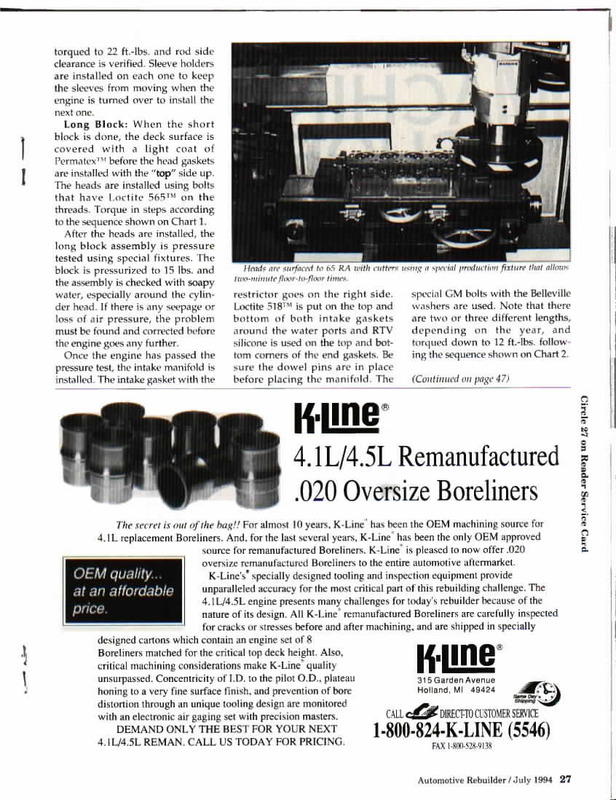 The content was pulled from the Internet Way Back Machine and may contain minor errors — missing images, bad links, etc.